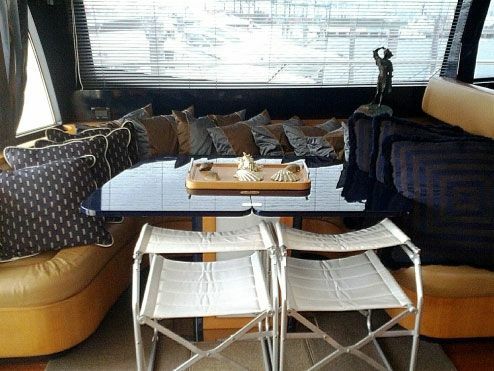 Experience Luxury Aboard Our 72′ Riva Motor Yacht! 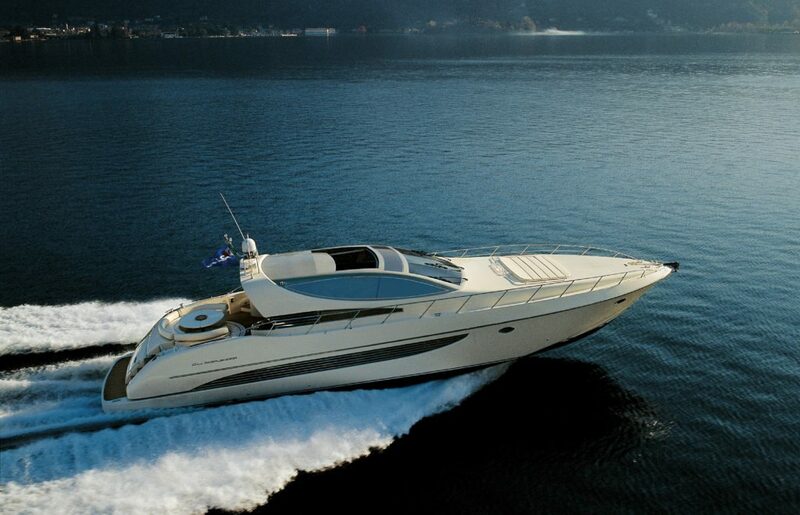 The Riva 72 “Splendida” has style, flair and panache, all in the best tradition of Riva. 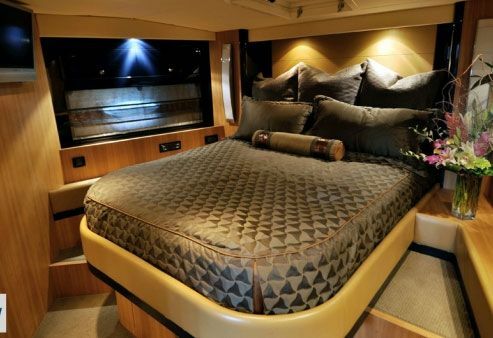 It has new design features to make life on board even more comfortable and enjoyable, and it has new performance parameters to make cruising easier and more fun.